Amy Townsend is an herbalist and has served the Stillwater and Edmond areas through her past work as a Birth Doula as well as Vice President of the Doula Association of Central Oklahoma. She studied midwifery for 2 years at the Midwifery College of Utah but ultimately decided to focus on herbalism, in part due to health issues. She is a wife and mother of 4. 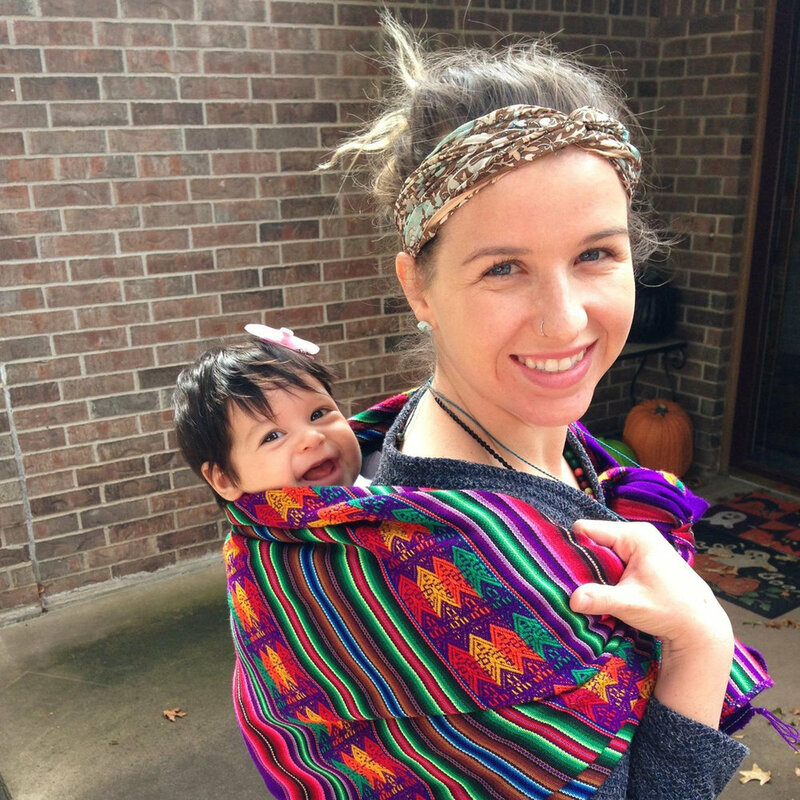 Tori Caswell has served Stillwater for 10 years through her work with La Leche League International (breastfeeding support) and as a Birth Doula from 2006 to 2016. She is a human rights activist and an editor for Your Whole Baby, a non-profit focused on education of the purpose of the male foreskin and the harms of circumcision. She is a wife and mother of 3 sons. We wouldn't be able to do any of this without the love and support from our volunteers. Contact us to become a Volunteer!